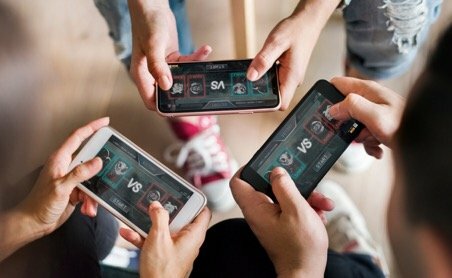 Android or iOS - What Is The Best Platform For Mobile Gaming? Home Gaming Android Or iOS – What Is The Best Platform For Mobile Gaming? Android Or iOS – What Is The Best Platform For Mobile Gaming? Mobile phones serve a lot of important functions, one of which is keeping us entertained when we’re on the move. In fact, mobile entertainment has become so big, especially among casual gamers, that spending on mobile gaming in 2017 was 2.3 times higher than spending on PC and Mac gaming combined. 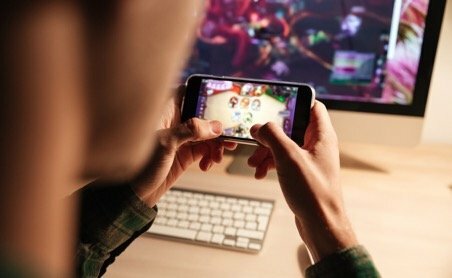 Estimates suggest almost one billion people played a game on their smartphone at least once in 2016. The million-dollar question in this multi-billion dollar industry remains: Which operating system is best for mobile entertainment? While iOS games and Android games each have their pros and cons, they are often compared in terms of quality, quantity and user experience. If your mobile device’s gaming capability is a make or break feature for you, this comparison will curb your curiosity as to which mobile operating system is best for gamers. Mobile gamers with FOMO may prefer Apple, since iPhones almost always get the best games first. As an Android user, you might wait for a long time – sometimes 12 months or more – for an Android version of a new mobile game to be released, while many other popular iOS games, like Sid Meier’s Civilization VI, The End Of The World and Blackbox are only available for Apple. Although Google Play has a wide variety of games in its catalog, it rarely has exclusive games. The best games for Android are almost always available in the App Store too. You might be wondering why developers tend to prioritize iOS. Simply put, it comes down to money. A Sensor Tower report revealed that U.S. iPhone users spent 23 percent more on in-app purchases and premium apps in 2017 than in 2016. iOS games were the largest category of consumer spend, accounting for roughly $36 of the $58 spent per Apple device. When asked about Android figures, the company estimated that spending on Google Play was about $20 less per device than iOS. With iOS users spending considerably more money on apps than Android users – especially on mobile games – developers simply go where the money is. Another draw card might be the simplicity that comes with iOS. The limited number of Apple devices and screen sizes makes iOS a much easier environment to develop for, hence many apps debuting on the Apple platform. Apple is on the forefront of delivering the first meaningful mainstream AR experiences. In June this year Apple introduced ARKit 2, a platform that allows developers to integrate shared experiences, including AR multiplayer gaming, and make AR apps even more dynamic. ARKit 2 is one of the many features expected with iOS 12, which is due to be released around September. With the powerful capability to track eye movement using the iPhone X’s front-facing TrueDepth camera, ARKit 2 is shaping the future of gaming by making AR more accessible and naturally integrated with mobile entertainment. ARKit 2 will likely be launched with Apple’s new iPhones arriving later this year, and possibly Apple’s next iPad Pros. Pushing the technology boundaries even further, Apple is working on a powerful headset capable of running both AR and VR technology – this is according to a person familiar with Apple’s plans. The project, codenamed T288, is still in its early stages but is expected to be released in 2020. Mobile gamers looking for innovations that push boundaries – iOS might be the way to go. Security is another area in which the cards are stacked in favor of Apple. As with macOS vs. Windows, security on iOS is far better than on Android. With more malware aimed at Android devices and Android security updates being slower in rolling out, Apple is the safer bet. 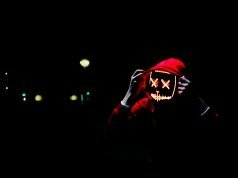 Although iPhones aren’t immune to hacking attempts, they’re much more tightly locked down and malicious apps can’t take control of the device so easily. 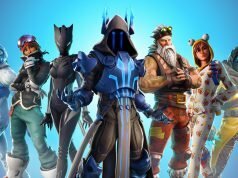 Overall, Apple games tend to have fewer performance issues than Android – the reason being the limited number of Apple devices and specifications devs have to optimize for. Where iOS programmers only have a handful of processors and screen sizes to develop for, Android devs have to take into consideration hundreds of different devices with a wide variety of processor and display capabilities. This means iOS devs can optimize their mobile games better, which makes for a smoother gaming experience with less lag and fewer performance issues. Although Google Play does have a massive variety of games, with the majority of the best games for Android being free, when it comes to exclusive access to new mobile games, progressive technology, security and performance, iOS beats Android hands down. Download the Rivers Casino app today and enjoy a range of award-winning, whitelabel SG Universe Play4Fun Network casino games. 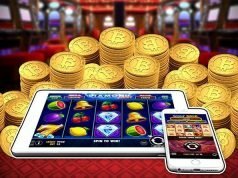 Whether you prefer the iOS or Android platform, these casino games are equally entertaining and will keep you entertained for hours on end.